Remember the good ole days? Of cigarette ads? It's been 39 years since cigarette ads have been banned from television on New Years in 1971. 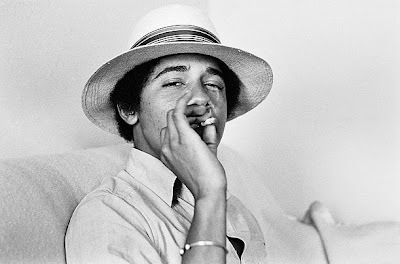 Cigarette smoking is also banned in the White House. Maybe that's why Obama has been a recluse in his Hawaii vacation. He's been sneaking smokes! 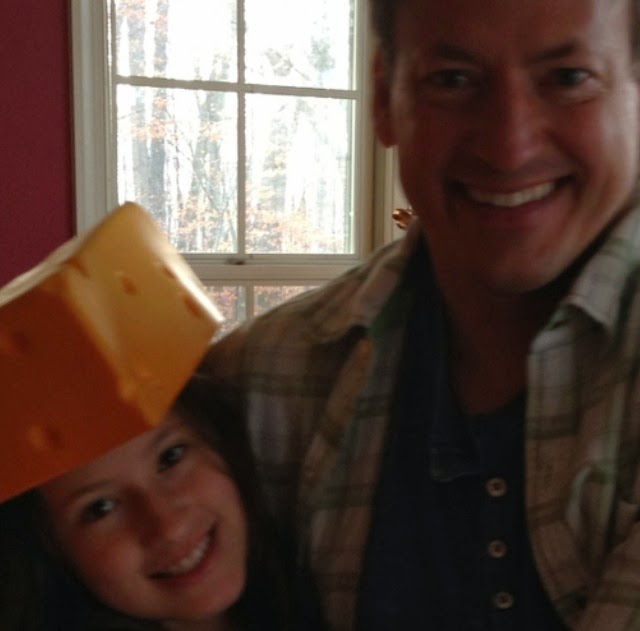 He learned from the Flintstones! Or maybe the grass is just greener over there! 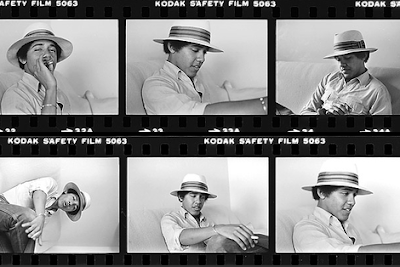 But pictures of our Prez and his policies are always a bit different when you take a closer look. 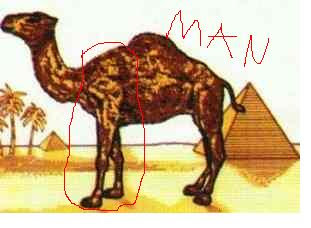 Which reminds me of the old Camel joke. 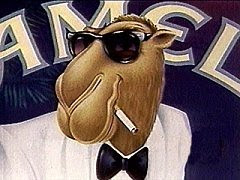 Of course, back then, Joe Camel looked a little different. 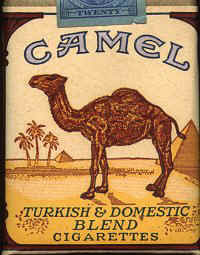 But the one thing we know about Obama's cigarette habit, is that he doesn't smkoe Camel's. Otherwise, he'd be a lying man!